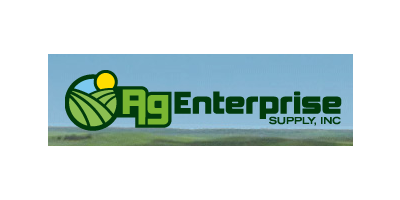 Spending money on fertilizers and crop-protection products might feel like a necessary evil, but the Ag Enterprise experts help the farmers they serve monitor crop yields to make sure those measures have an effective return on investment. Through yield monitoring, you'll see the results of precise science and application in the form of bigger, better crops that generate more money for your farm. No reviews were found for Yield Monitoring Services. Be the first to review!